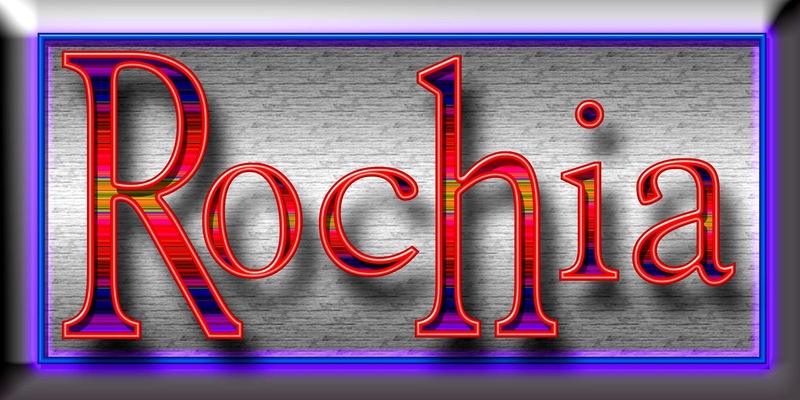 "Rochia" is a natural name for a company -- elegant, yet strong. While it sounds traditional, this name is surprisingly clear of trademarks and seems to return a lot of Google entries -- mostly last names. So this would be perfect for a family business. In short, Rochia is primarily a visual term: internet, TV, print. 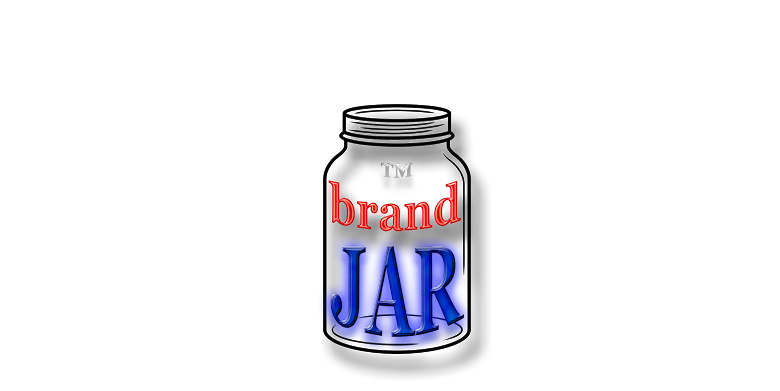 If you plan to use radio spots extensively for advertising your product or service, you should probably find another name. "Rochia" does not appear in the USPTO.gov data bases.